The priority of this program is to prepare rowers to perform at their best on race day. The expectation is that all rowers are prepared to commit to rowing sessions that target improvements to technique, fitness and spirit, as well as rowing together cohesively as a group. 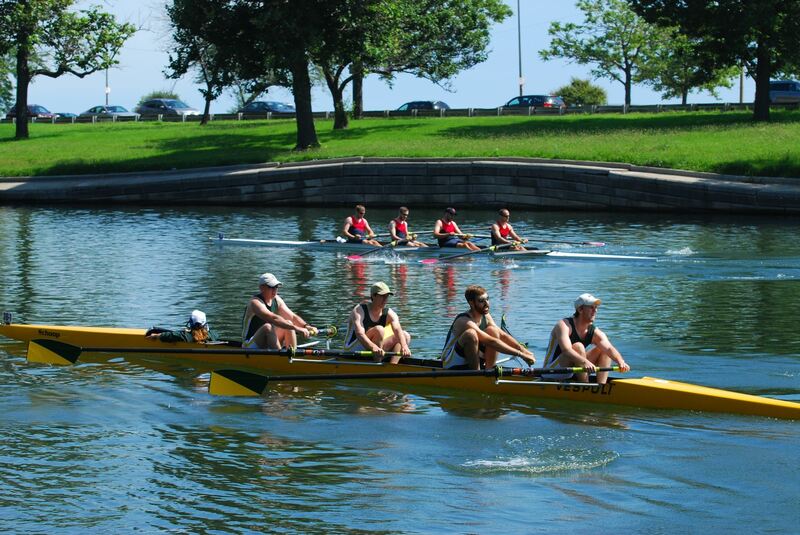 Participation in this group offers opportunities for sweep and sculling. Rowers who wish to specialize in one discipline or the other should talk to the coaching staff. Daily practice lineups and workouts are geared toward technical proficiency with the rowing stroke and crew unity. Workouts aim to optimize fitness, minimize injury potential,and give a finessed, competitive edge to rowers as scheduled race dates approach. 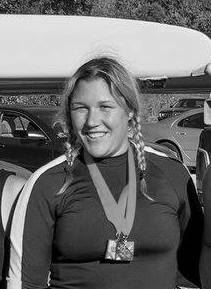 This program is for athletes: that is, anyone with the desire to set and pursue rowing goals, commit to the challenge of training, make sacrifices within reason, and allow themselves to push their bodies and spirits beyond their natural inclinations, with guidance, support and fun. This program has a monthly erg test and attendance requirements. The monthly 1k is used to measure fitness and athlete development. Lineups are not made solely on the basis of erg tests- they are one of many factors. The program does also require that participants attend at least 60% of scheduled practices. If you would like to participate in the program but cannot meet the attendance requirement, please talk to the coaches about your situation.